Are you an advanced colorist? This class will challenge YOU! 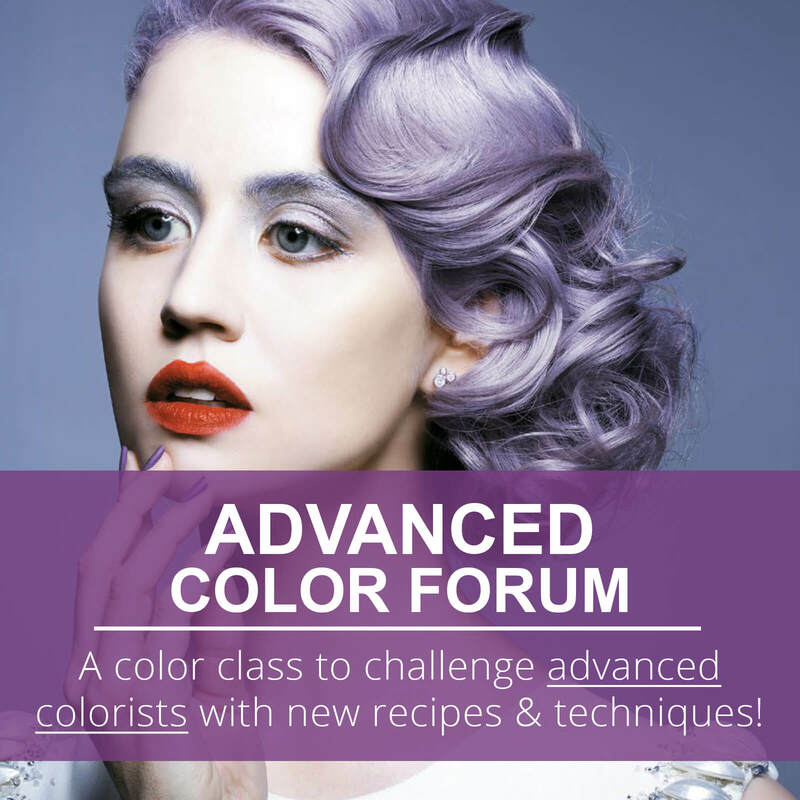 Join us for an advanced colorist class featuring Tony Difraia, All-Nutrient Product Development Specialist! Ready to take your color game further? 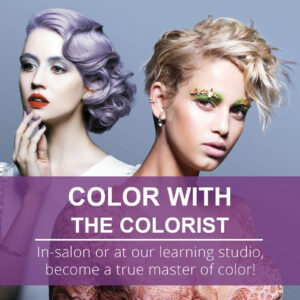 We’ll be presenting master colorist formulation recipes and creative application techniques. 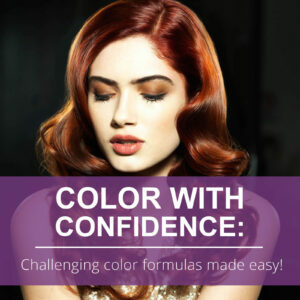 Discover advanced color chemistry and the secret to newly developed precision toning techniques! We’ll explore lighteners, bleaching & bond building, effective color maintenance regimens and the key to clients care for color at home. 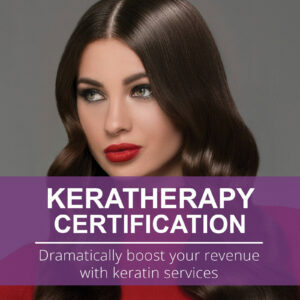 BONUS: EARN 3 CE HOURS!